Some of the finest examples of the Medieval and Renaissance art can be found in the famous Vatican Museums in Rome (if you are in Rome, take a look at our article about galleries in Rome you should visit). Amazing works by old-school masters can be found in the big halls and chambers of the Vatican City. Still, these works are quite old, and there is always a need for restoration projects. 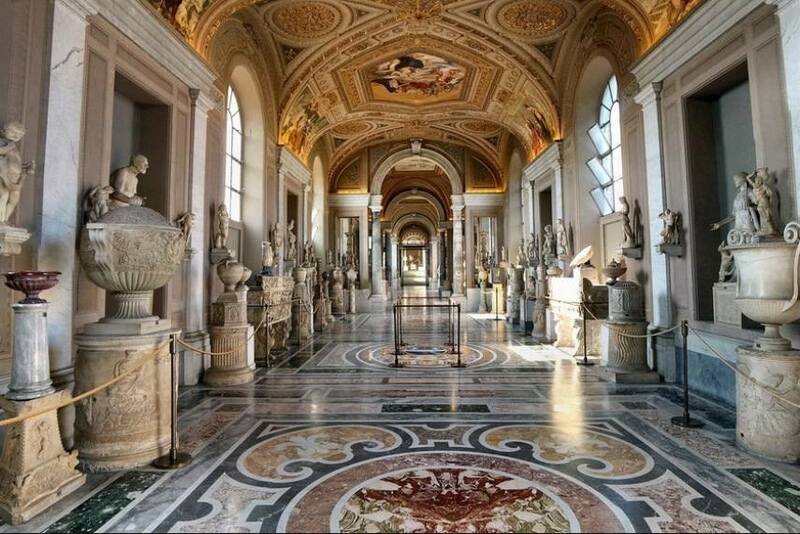 In order to raise funds for a series of major restoration projects, the Vatican Museums have launched so-called Patrum App. 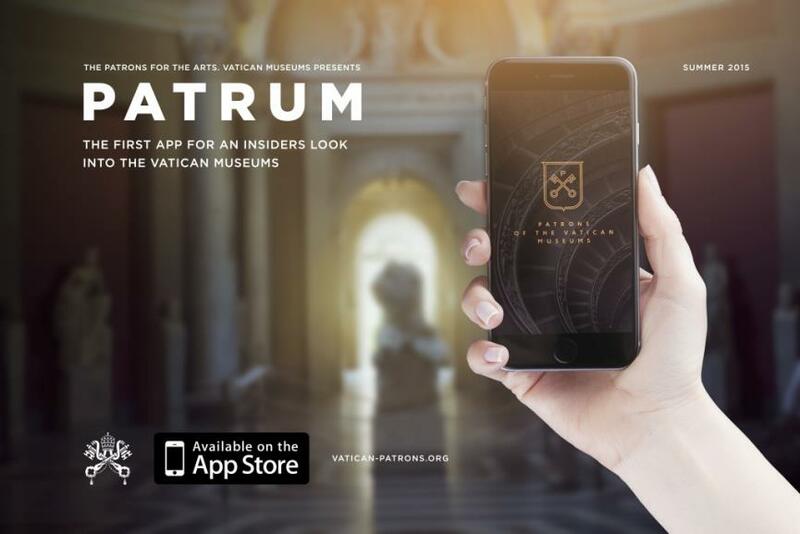 This is the first ever app for the Vatican Museums, and according to Ms. Juliana Biondo, the digital initiatives manager in the museums’ patrons office, Patrum App is the first cultural institution app bringing together instant chat technology and crowdsource fundraising. In addition, Patrum App will serve as online community building as well. You can download Patrum App for free. This application is indeed original and innovative, since it represents a unique approach to cultural heritage protection and learning. Users of the Patrum App can donate to the current restoration projects of the Vatican Museums, with $10 the requested minimum donation. When you donate, you are becoming a patron. Those who contribute to the current restoration scheme are known as “silver patrons”, while those who individually fund entire restoration project are known as “golden patrons”. According to Ms. Biondo, Patrum App will be very important tool for financing the conservation works. Although the Vatican Museums is one of the largest generators of income for the Vatican City State, the majority of income goes to salaries, building maintenance costs and the operating costs of the Vatican Museums. 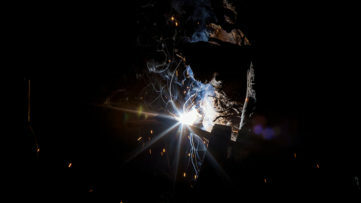 Small funds remain for restoration projects. Therefore, Patrum App is an answer to the rising need for additional fund for preservation of art collections (take a look at our article about rules for art collecting. 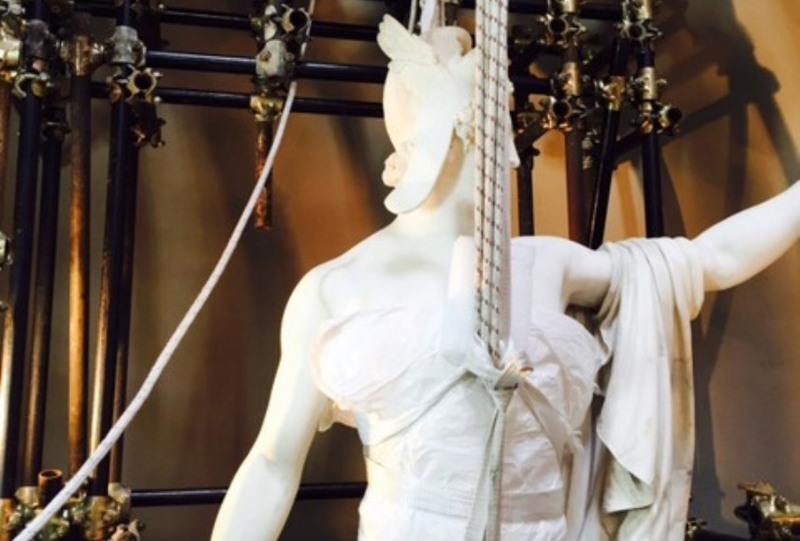 You will see why preservations and restorations are important for art collections). Patrum App also offers a possibility to be deeply engaged with the art in the Vatican Museums. You can easily open a profile on this application, and then you can start conversations with art lovers from all over the world. A user can also learn from expert curators in real time. On Patrum App, a user can receive daily updates, post comments, chat with other art lovers, connect with current patrons, and donate to restoration projects. One of the aims of this application is to form a platform where patrons from all over the world will be able to communicate online. What Restoration Projects Are Being Funded ? At this moment, Vatican Museums is seeking funds for the restoration and partial restitching of a French-style, 18th-century tapestry (costing $129,900) and the conservation of five painted 13th- and 14th-century scrolls by the Chinese calligrapher Zhao Yong ($140,975). Patrum App is not just a simple crowdsource fundraising application. It’s also an opportunity for art lovers across the world to share their common interests and knowledge. Finally, let’s not forget – it is about art. Vatican Museums collection includes works from masters, such as Michelangelo, Raphael and Botticelli. We would like to hear your opinion! Please join us for a discussion on our Facebook page. 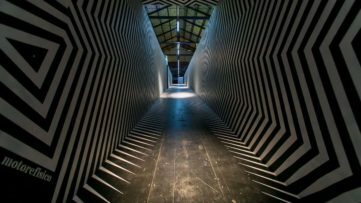 Sign up to My Widewalls for free, and be informed about developments in the world of contemporary art! 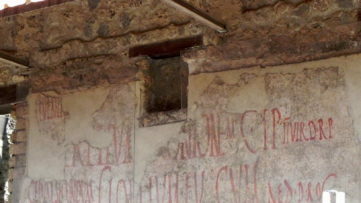 What Do You Know about Roman Graffiti ?